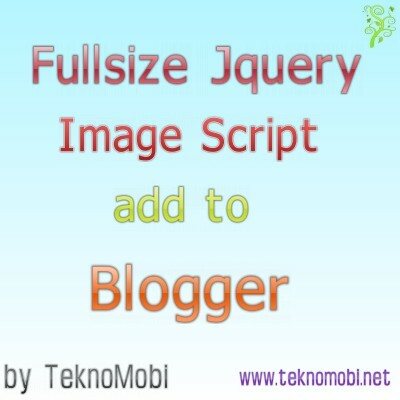 Nice effect with the application and fullsize images in the popup window can display. Demo page at the bottom of the box that appears when you roll over the pictures when you click you will understand what I mean. Location - Edit Html Templates expand widgets is called section. following code immediately above and we are looking for add css code. code immediately above the place the following code We are. Now, the editing of the template is completed. We save the template. Add a picture we will use our post code is as follows. Value width of the image in the case where a small width, height value, center value shows the layout. You can change them according to your own. 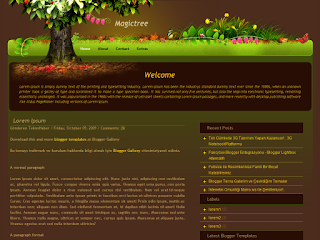 In addition, pictures are hosting your own blog. Normally formed from the code official remi install and get the address of the connection and give it the code by deleting the code phrases you can use the above instead.